I LOVE this post office! I live just around the corner from here and use this post office all the time. To pick up parcel, deposit money into my bank account, posting mail and parcels and even dry cleaning! The family who run the place is absolutely the nicest people, very friendly and helpful. They are very knowledgeable as well! I am so glad this is my local post office! I have been using this post office every week since they moved here. Previously I went to the one on Tooronga Road for 25 years before they moved. These people are the nicest we've had. They help as much as they can and are always pleasant. I notice customers can be quite rude to them but they are never rude in return. It was initially run by people who I thought were very arrogant and rude. It was quite intimidating to pick packets from this office as posties in the area would drop these items there. Instead of using this opportunity of increase walk-ins to the post office shop they would very grudgingly serve the customers. This has all changed now. The new management now welcomes these walk-ins and I wish them success in growing the business. It is a pleasure to visit the shop. 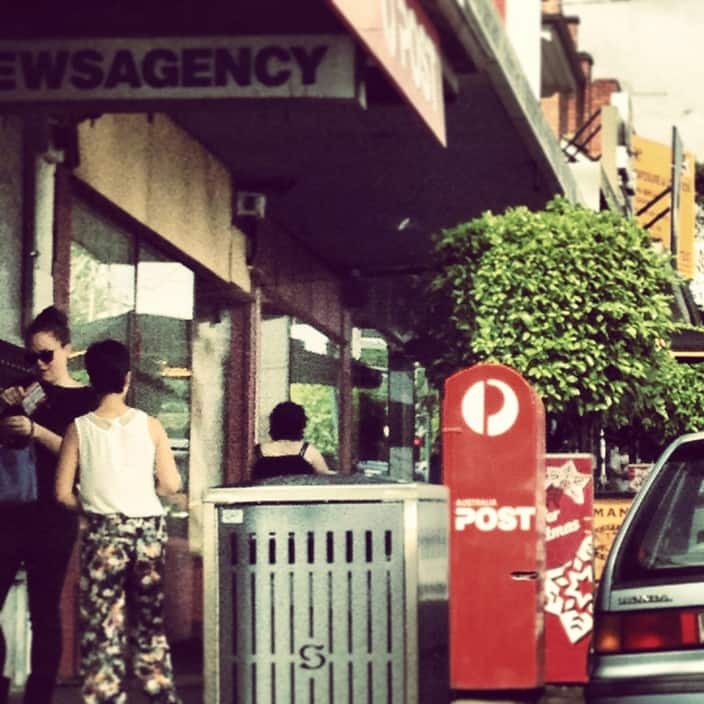 I am actually going to this post office even though I could go to one in Ashburton which is my final destination.